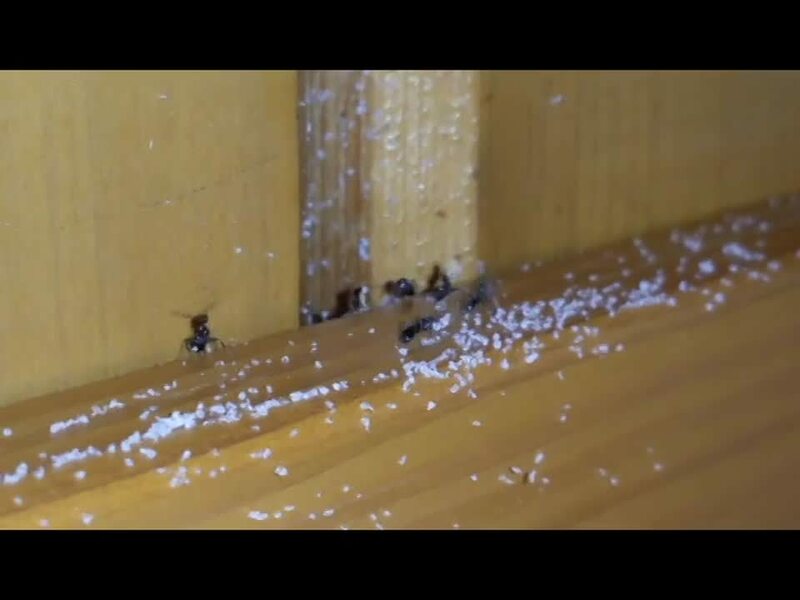 Winter is coming and these ants are preparing for the cold weather. As the colder months are approaching, it is critical to ensure that your home is. To get professional advice, call BugMaster for all your pest needs here in the Okanagan. Another great way to start, is by downloading our free guide with tips to keep your home ant free!